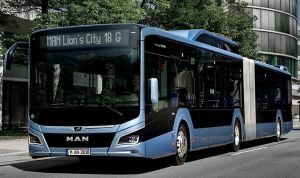 The gas version of the new MAN city bus generation, which celebrated its world début at this year’s IAA Commercial Vehicles trade show in Hanover, features the completely new E18 engine series. 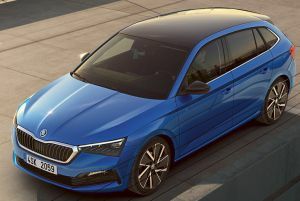 Compared to its predecessor, the gas engine offers higher torque with lower displacement, making it both more powerful and more compact. Denisson Energy SRL, member of Antares Group, and the Association NGVA Romania officially announce the start of construction works for the first CNG station, of the 9 refuelling stations network to be built according to the CNG Romania Project. The station will be built in Kika Militari area, next to A1 Motorway Piteşti – Bucharest, 700 m from the Hornbach Militari roundabout, with easy access from both directions: Bucharest Ring Road and A1 Motorway, as well as from the entrance / exit direction from Bucharest. The location of the station subscribes to the project strategy to serve the transit on pan-European corridors as well as the urban traffic. The station will be the first of the nine CNG stations, planned to be built in Bucharest, Arad, Timisoara, Deva, Pitesti, Constanta, Craiova, Drobeta Turnu Severin and Sibiu, according to the project and them will be fully operational by the end of 2019. 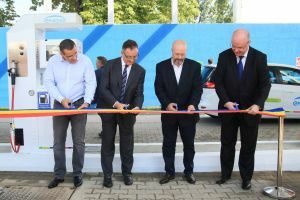 ENGIE launches a green mobility solution, compressed natural gas for vehicles, and inaugurates its first station dedicated to this alternative fuel in Romania. In the context of a growing concern to protect the environment and to reduce carbon emissions and traffic-related nitrogen oxides, ENGIE proposes an innovative and optimal solution for transport: compressed natural gas for vehicles. Belgian fuel station network DATS 24 has opened its 60th compressed natural gas (CNG) station in the town of Heverlee, marking the country’s 100th CNG station. By 2020, Belgium is forecast to have a network of 170 stations. DATS 24 is set to open 15 CNG filling stations more this year, and while most sites are in Flanders, it has also applied corresponding permits to continue expanding along the main roads in Wallonia, according to a company release. 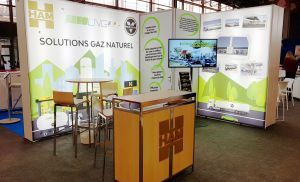 “With the current development of the CNG network, it is becoming feasible for everyone to switch to natural gas,” said Juan Vazquez, general manager of sector federation Gas.be. 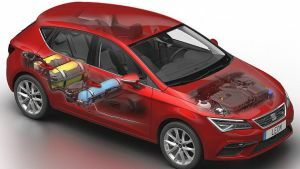 Government data revealed that there are 81,704 hybrid vehicles, 10,960 CNG vehicles and 9,422 electric vehicles on Belgian roads as of April 2018. 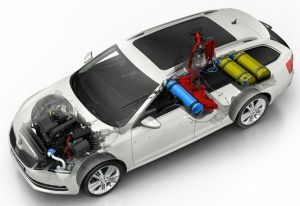 “CNG cars offer a few major advantages: they are cheaper and can be used everywhere and they contribute substantially to a healthier environment”, said Raf Flebus, Business Unit Manager at DATS 24. 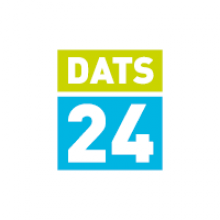 DATS 24, a subsidiary of Colruyt Group, has a network of 120 service stations in Belgium and 37 stations in France.